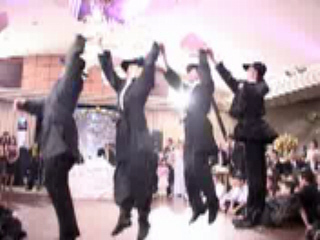 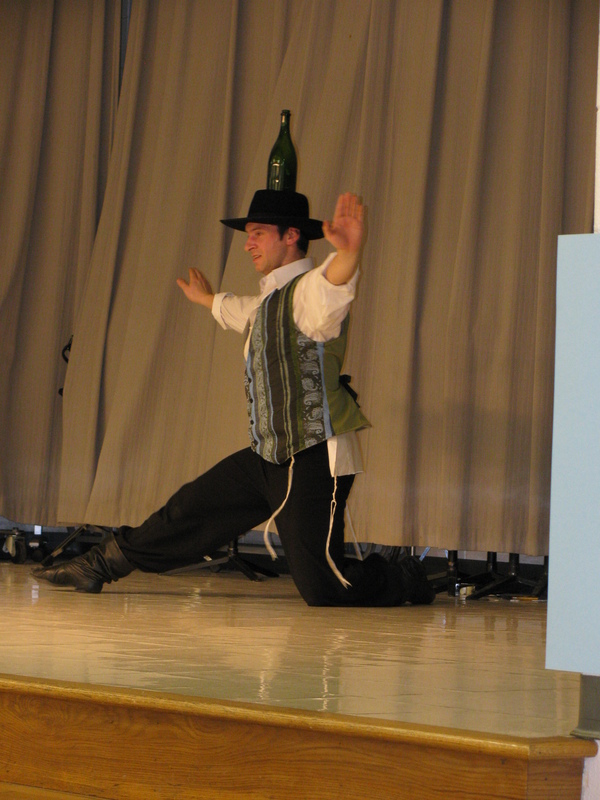 Bottle dancer is available for hire in New York City, Brooklyn, Queens, Staten Island, The Bronx, Long Island, New York state, New Jersey, Pennsylvania, Maryland, Virginia, California, and other states for Weddings, Bar/Bat Mitzvahs, Birthdays, Festivals, libraries, colleges, Anniversaries, clubs, Hanukkah Parties, restaurants, Jewish Cultural Events, and Synagogue Events. 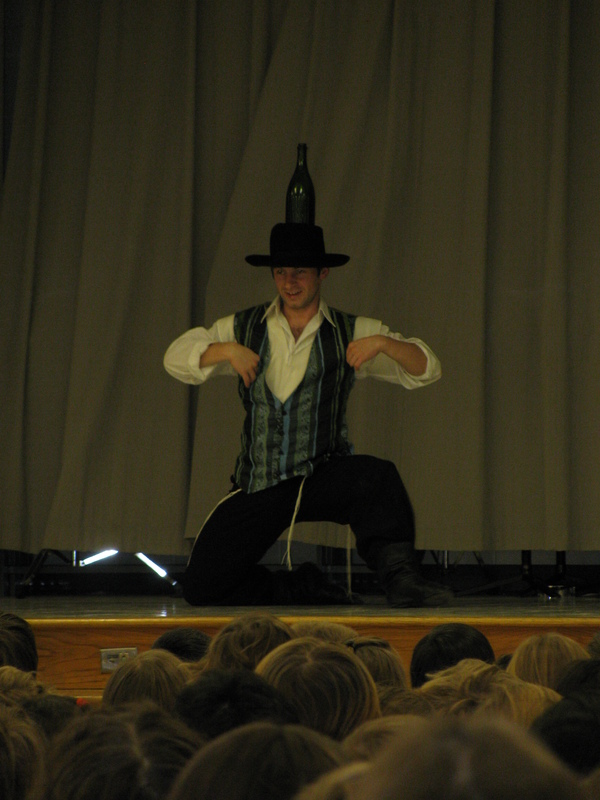 Bottle dancer is performing the Bottle dance - a traditional Eastern European Jewish dance in which male dancer dances with a wine or champagne bottle balanced on his head. 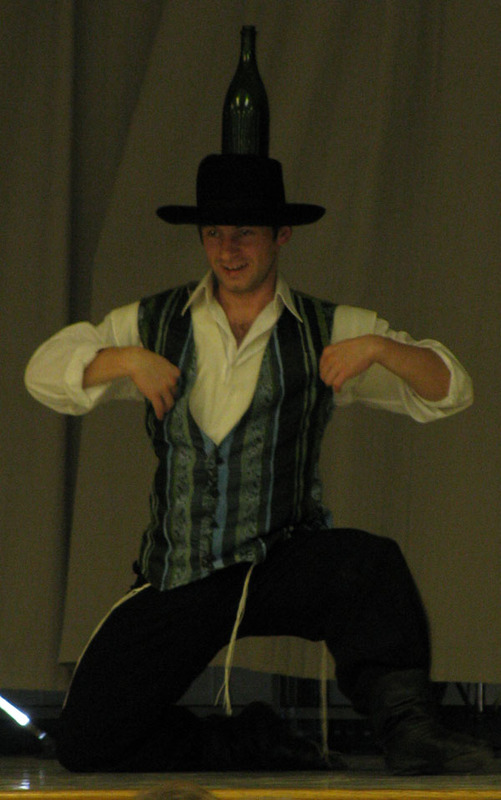 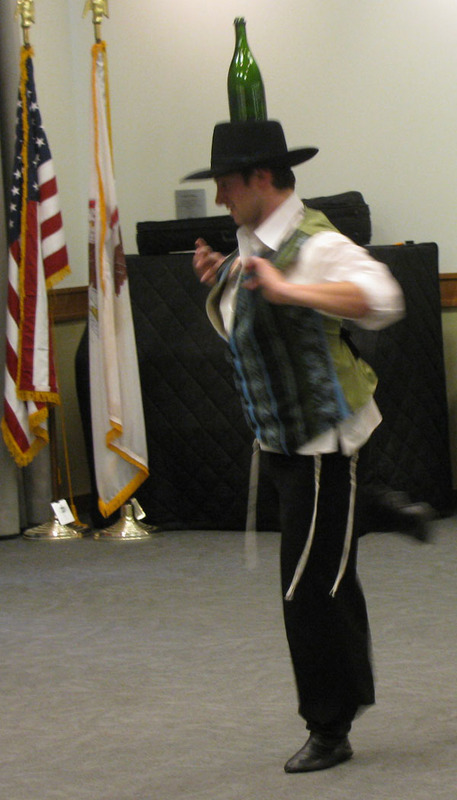 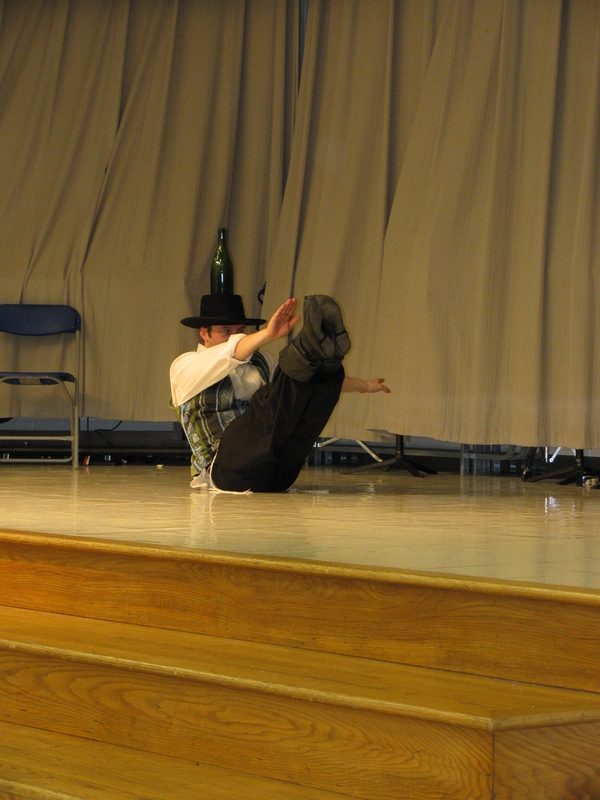 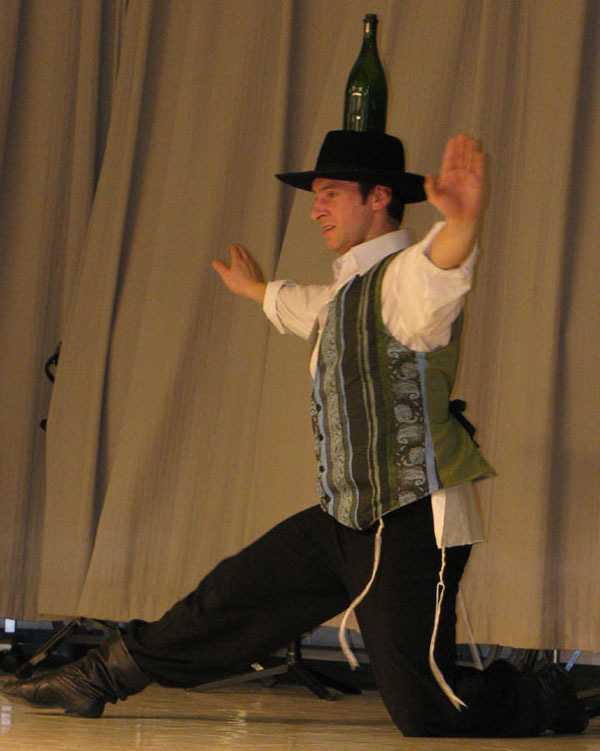 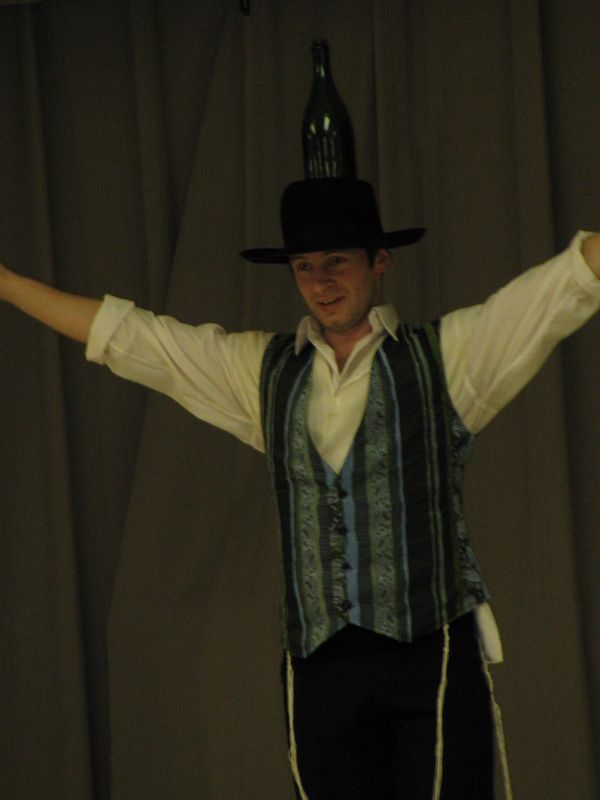 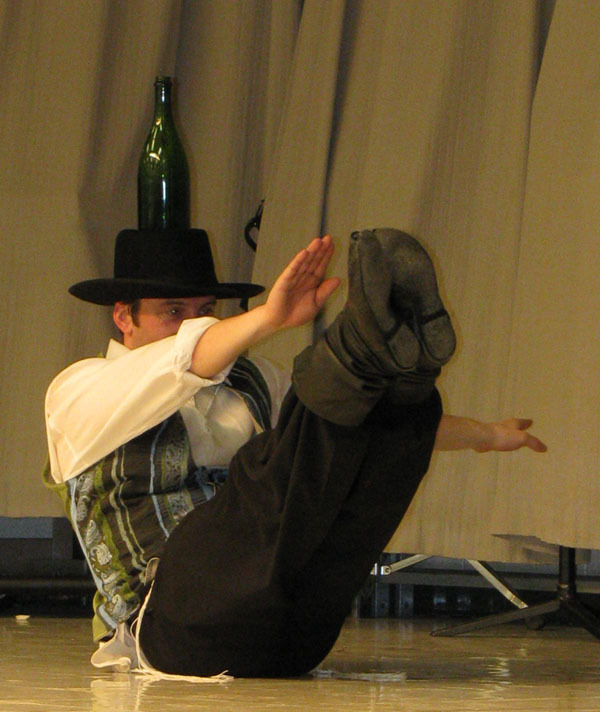 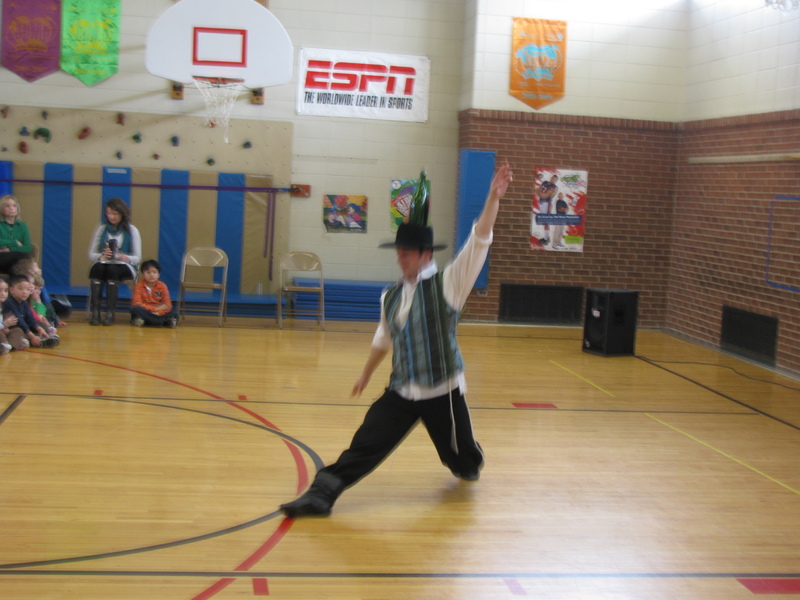 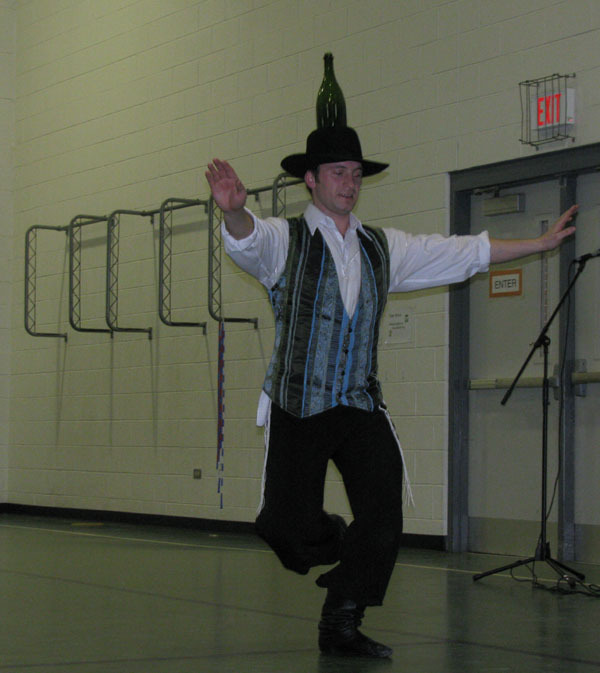 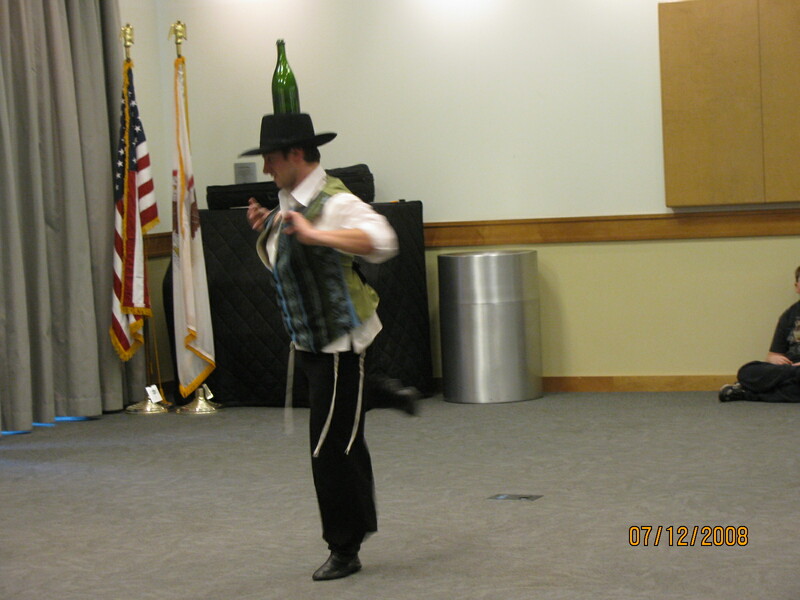 The Bottle dancer (Russian: танец с бутылкой) is performing with Mazal Tov dancers and Bottle dancers USA. 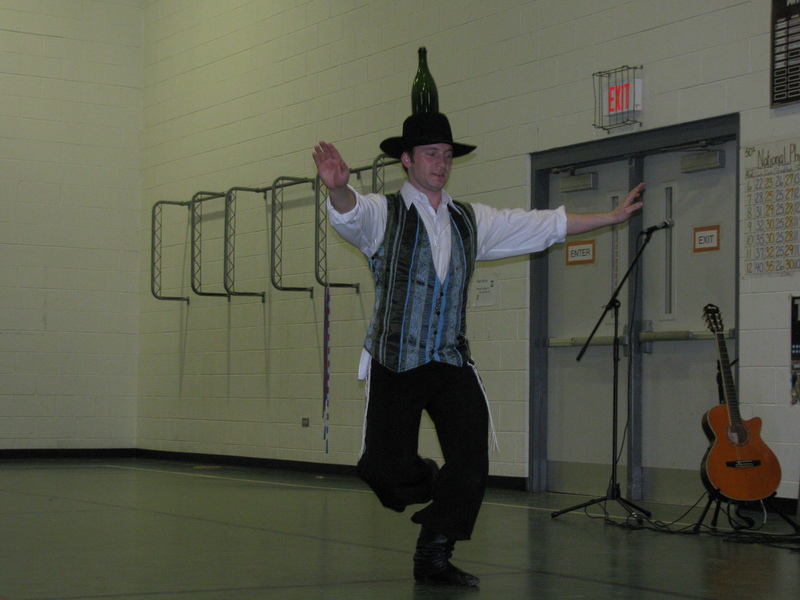 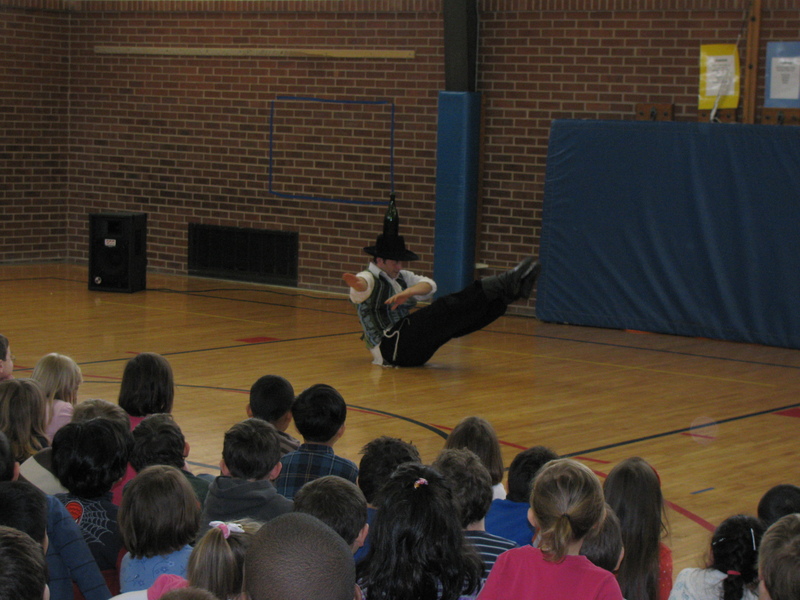 Bottle dancer for hire in New York City, New York, New Jersey, Pennsylvania, Maryland, Virginia, California.